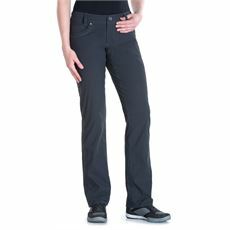 If you find walking in jeans a bit restrictive and very difficult when it gets wet, then our range of casual trousers could be just what you’re looking for. 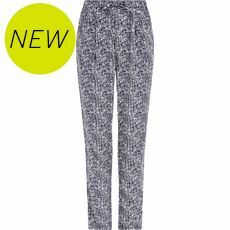 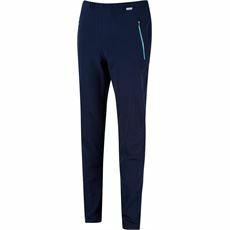 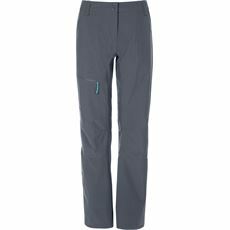 Not only are they more relaxed than a pair of jeans they also provide you with the space to put on an extra pair of thermals if required. 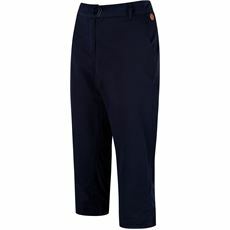 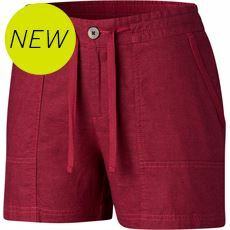 Even better, some of the casual trousers available in our women’s trousers and shorts range can be turned into shorts when you get a little too warm. 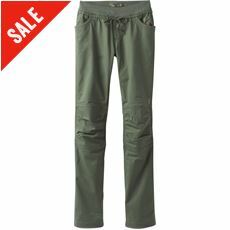 We’ve got some great zip-off walking trousers that will enable you to take just the one pair of bottoms with you rather than several, saving space in your heavy rucksack! 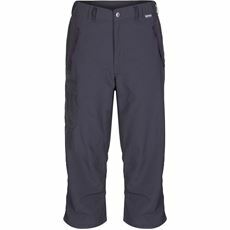 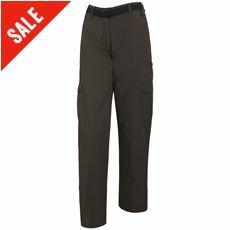 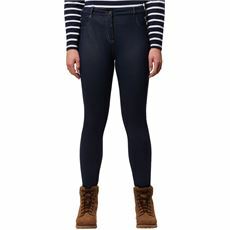 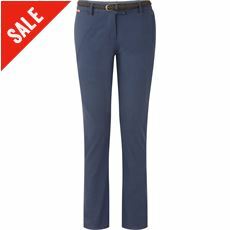 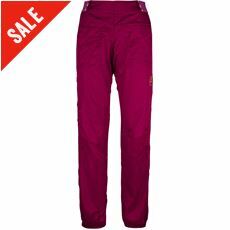 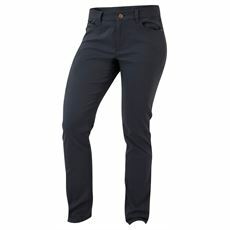 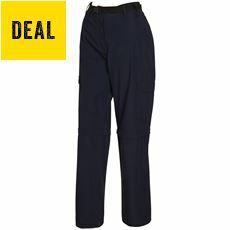 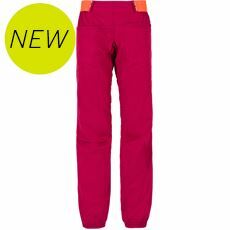 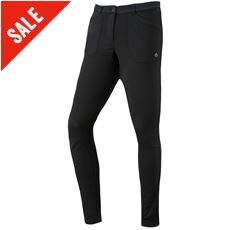 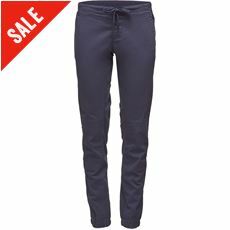 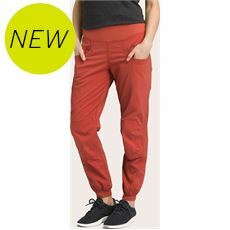 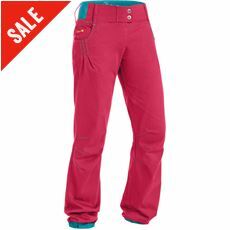 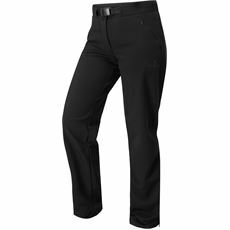 Check out the full range of women’s casual trousers and clothing at GO Outdoors today.